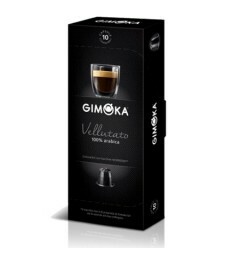 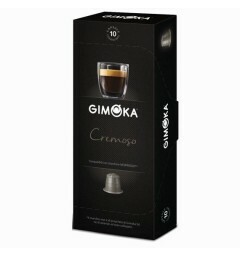 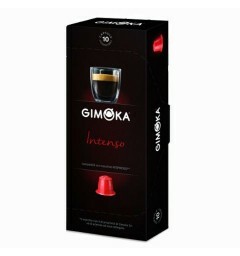 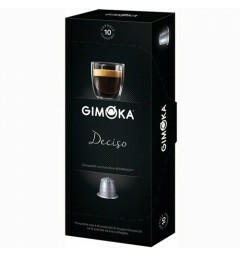 Lungo coffee capsules for Nespresso machines compatible Gimoka. 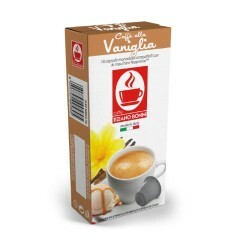 A coffee drink in a mug. 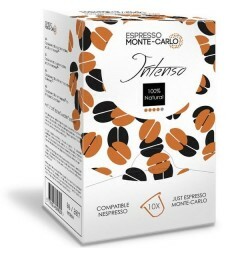 Fruity ratings for this Arabica balanced in the mouth.